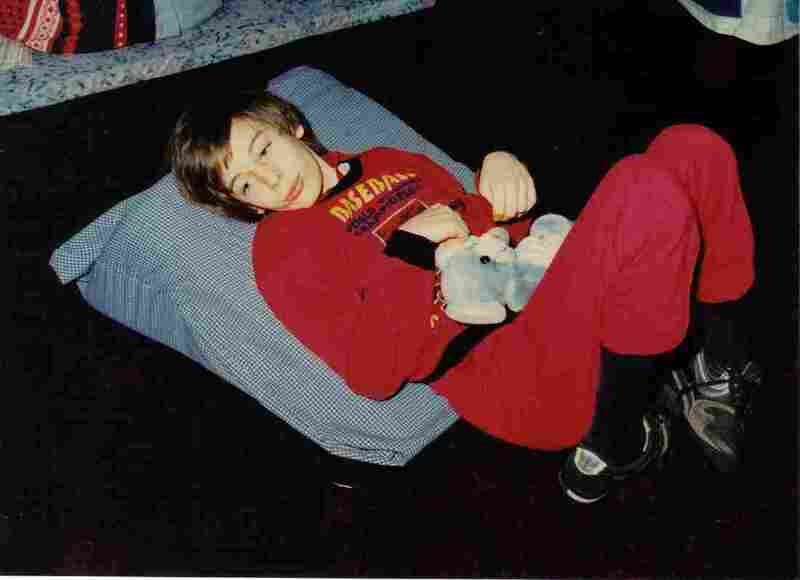 (LiveActionNews) — When Martin Pistorius was 12 years old, he became very ill. After two years of illness, spending most of his time sleeping, he became so sick that he lost his ability to move. Then he lost his ability to make eye contact, and finally his ability to speak. He was left in a coma. The family finally received a diagnosis of cryptococal meningitis, and now they are sharing their story. Joan says that she has a strong memory of looking at Martin one day and telling him, “I hope you die.” She knows it was an awful thing to say, but she was emotionally and physically drained. She also never imagined that her son could hear and understand her. Except Martin was aware of what was happening almost the entire time.